Located on historic Route 66, Schifferdecker Golf Course is an 18-hole public course for golfers of all skill levels. The 6,123 yard, par 71 course with a USGA rating of 68.7 opened in 1922 and features well-groomed greens, Bermuda fairways and reasonable fees. 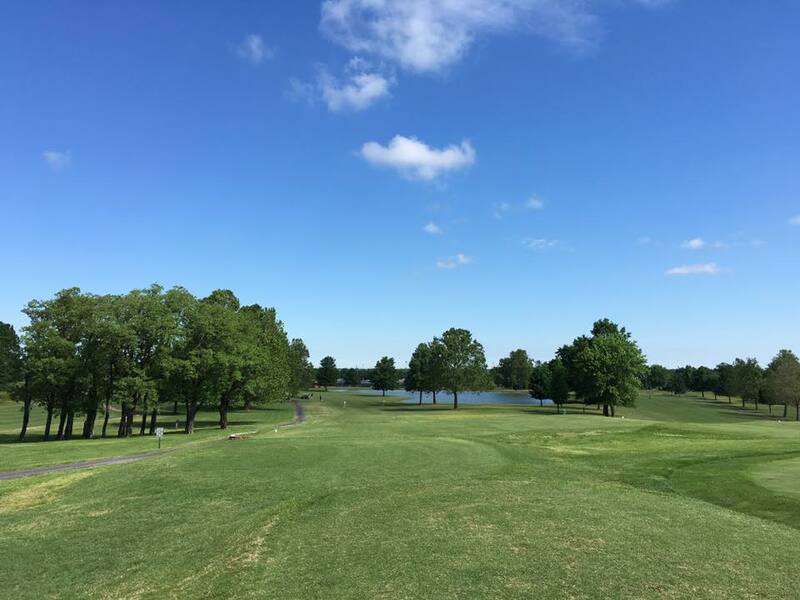 Schifferdecker Golf Course hosts the annual Joplin Golf Club Ozark Amateur in July and has hosted the Missouri Christian School Athletic Association State Golf Championships.